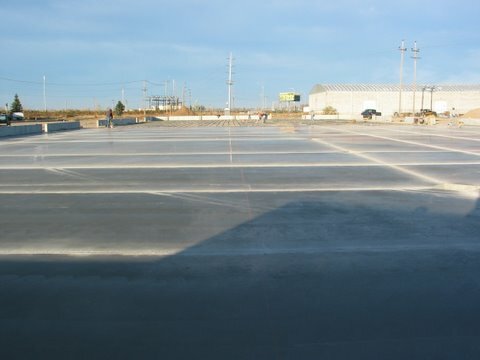 Western Wholesale in Idaho Falls, ID was another project completed by Bryan Landon Construction. 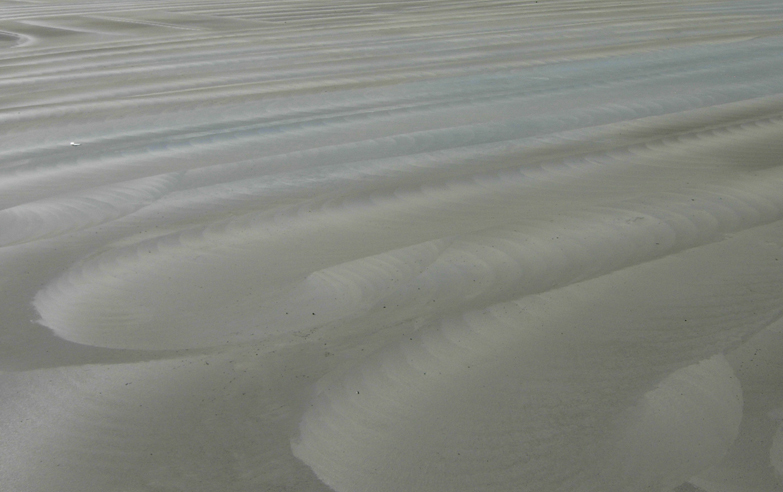 The building has 840 lineal feet of footing, 4′ wall and 36,000 square feet of 6″ flatwork. 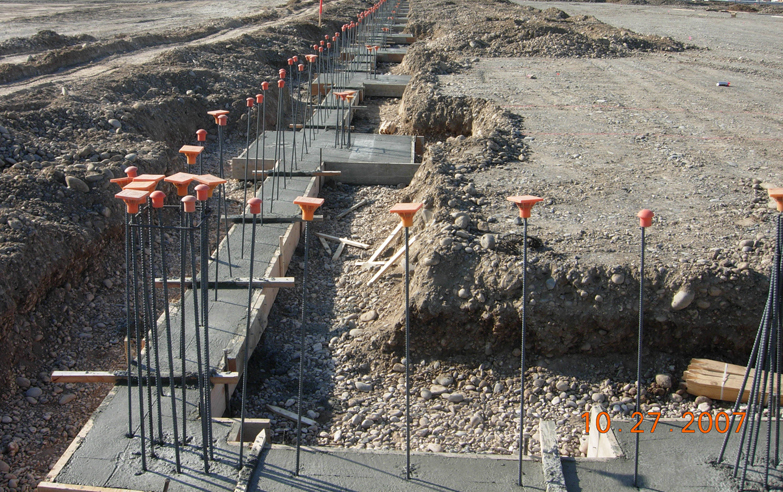 The flatwork was poured in 2 pours, on 2 consecutive days. Western Wholesale was extremely pleased with our quality and efficiency on this project.